Can I Have Cream in Coffee When Fasting? 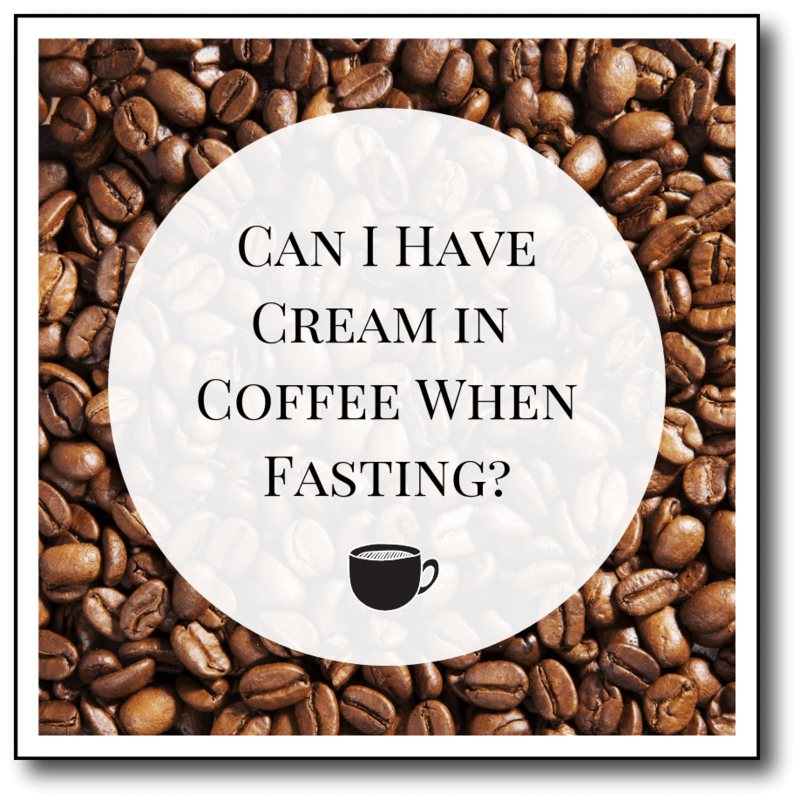 My husband and I tested our blood glucose and ketones after drinking coffee with cream to see if we could get closer to answering the question: Can I have cream in my coffee while I am fasting? 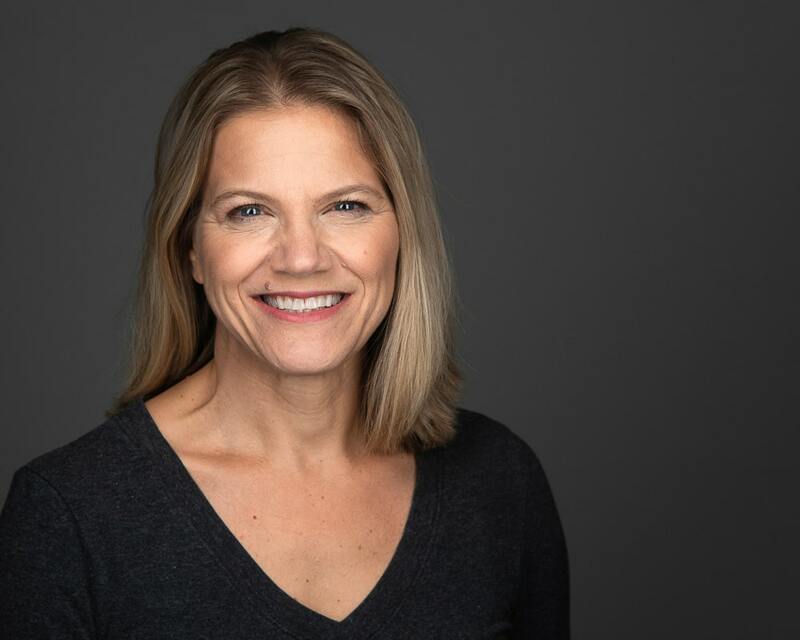 We’ve concluded that yes, it is ok, but there are five important things that you need to keep in mind for optimal health and weight loss benefits. 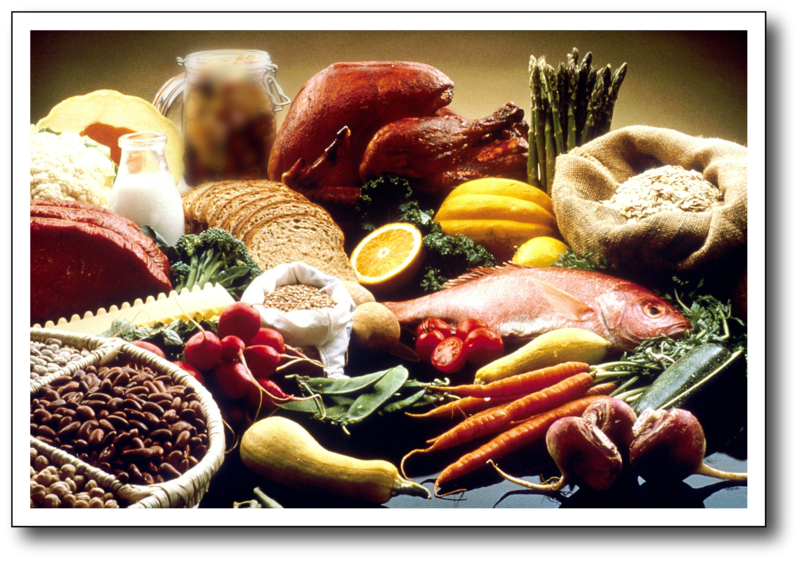 Low-Carb Diets work because they keep your blood sugar low, and as a result, cause your body to produce less of the fat-storing hormone called insulin. 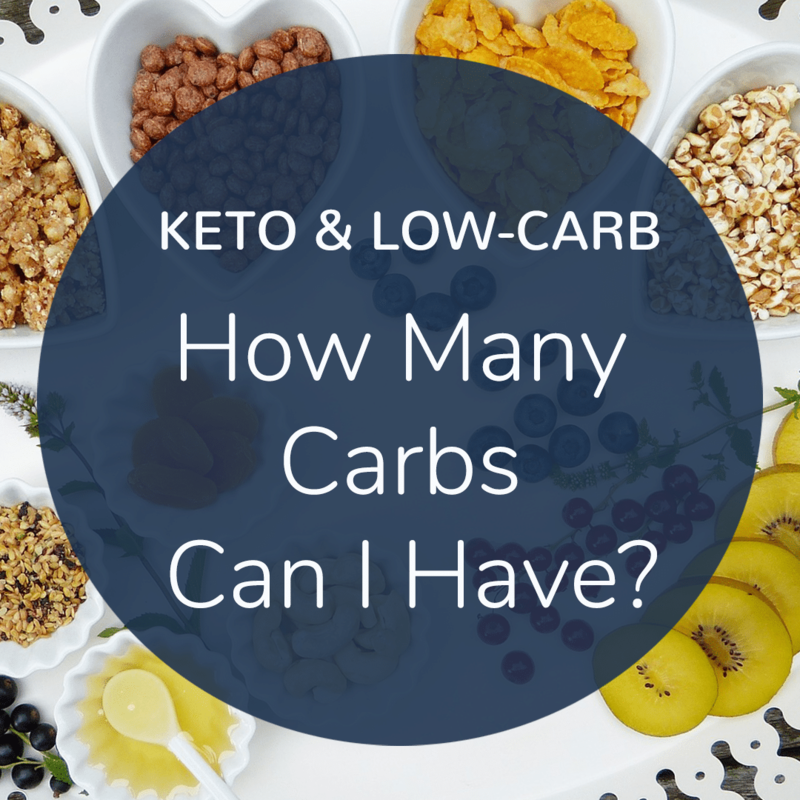 In this video and article, I share the number of carbs you can eat and still consider your diet keto or simply low-carb. Your metabolism determines how fast your body burns calories. If you lose weight slowly, you might be concerned that your metabolism is broken. 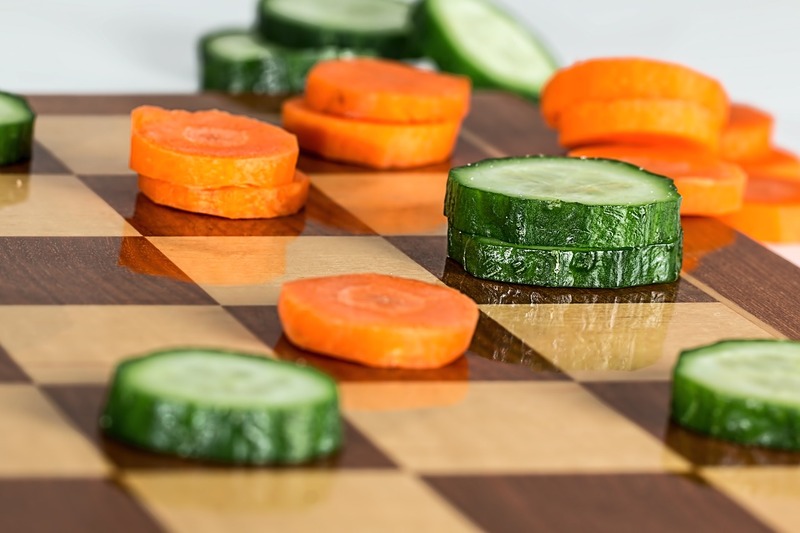 In this post, which contains two short video explanations, I’ll show you how to make simple shifts in your food choices to fix a broken metabolism, and get your body to burn more calories each and every day. 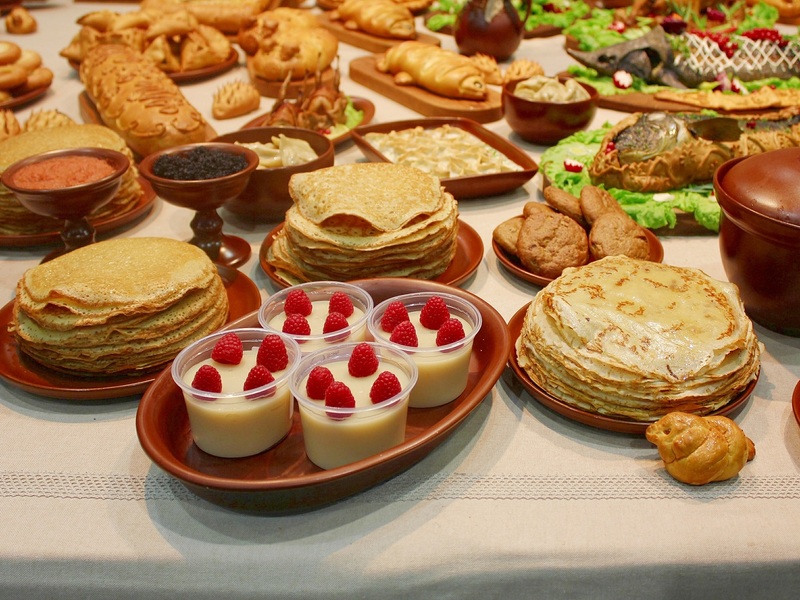 When Intermittent Fasting Do Calories and Food Choices Matter? Intermittent fasting is an effective tool for weight loss, but if your mindset is to starve yourself now so you can eat whatever you want during your eating window, you’ll be disappointed with your results. Do you ever feel like your brain is fighting your efforts to lose weight? Do you feel frustrated by how much effort it seems to take to live a healthy life? Would you like to find a “non-food” way to make weight loss easier? With just a few subtle changes to your thinking, you can undo years of poor eating decisions. Did you overeat recently? 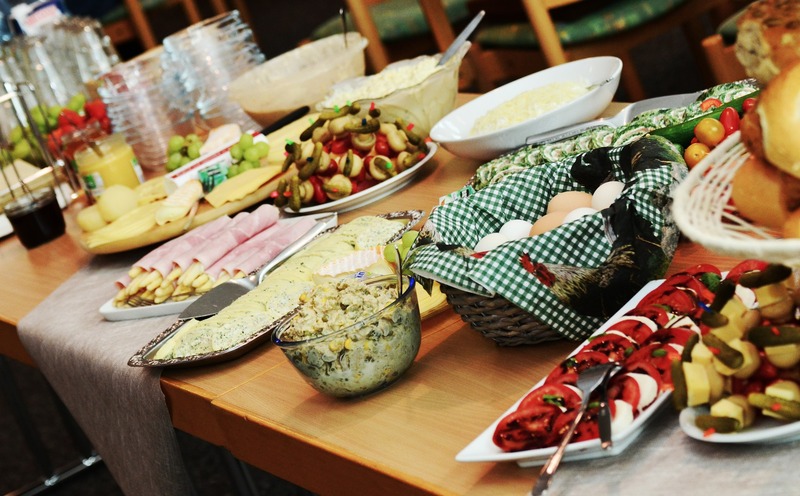 In this post, I’ll explain what your body is doing with that food and the three reasons why you gain weight after a feast. Intermittent fasting is a great way for both men and women to accelerate their fat loss. 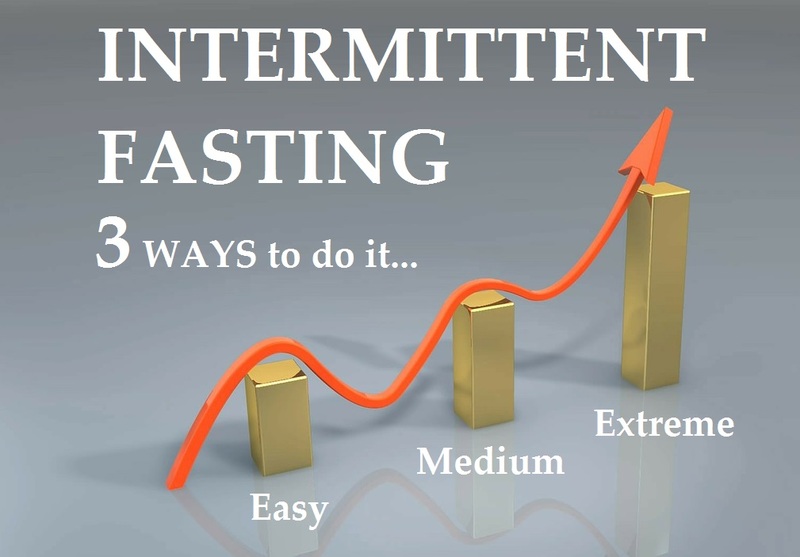 In this video and article, I show you 3 Ways to do Intermittent Fasting.